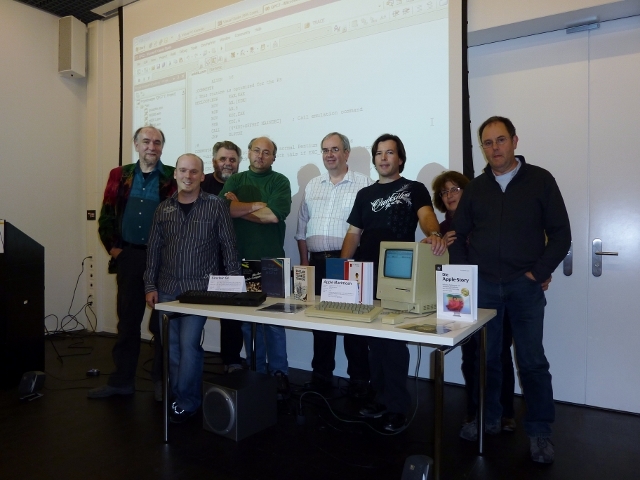 Lucerne, December 30th 2009 – 2009 was the year of the 25th anniversary of breaking innovations in personal computing. Early 1984 two milestones were unfolded on both sides of the Atlantic Ocean. 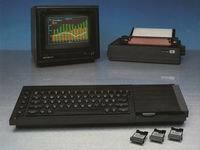 Europe was first with the launch of the 32-bit multitasking/multiwindowing Sinclair QL. 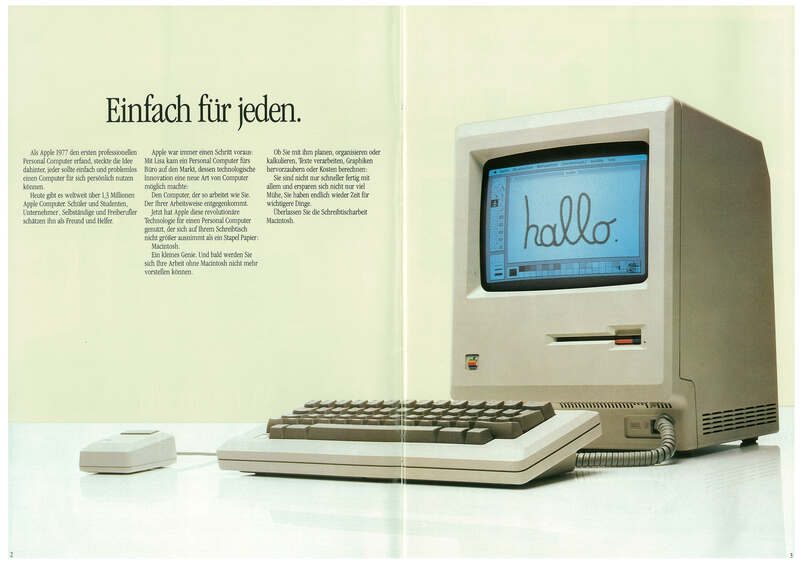 12 days later America saw the launch of the 32-bit GUI/multiwindowing Apple Macintosh. They both entered the field to compete with IBM's PC. 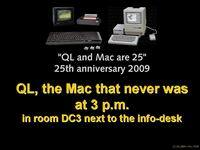 While the Mac did it in the long run and is a mainstream product in the present and future, the QL went into dust. Before leaving the field, the QL inspired many experts and influenced today's products in one way or another. Most prominent example is Linux, where its creator Linus Torvalds was a QL hacker back in the 80s. To learn more about all that please follow the full 25th anniversary story. 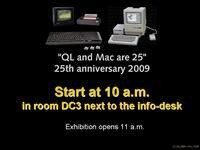 On July 1st 2009 it was announced here that the 25th anniversary of the QL & Mac will be celebrated with an international 2 days show in autumn 2009. The event was promoted in mailings-lists, news-groups, specialist magazines, YouTube and even on the radio. 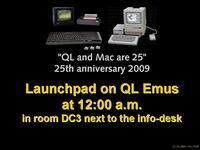 Click on picture above to watch the teaser videos promoting the "QL & Mac are 25" show (offsite-link). As one of the many anniversary activities the "QL & Mac are 25" international event took place on Oct 31st/Nov 1st 2009 in the Verkehrshaus, Lucerne, Switzerland. The Verkehrshaus in Lucerne is the Swiss Transport Museum (offsite-link). Some 50 people attended the show. Visitors came from the UK, Austria, Germany, Holland and Switzerland. 20 people joined the 25th anniversary dinner which took place in Lucernes Bistro du Théâtre on Saturday eve. Pictures of both preparation and setup are accessible here (set 1). Photos of the two days event can be found here (set 2). 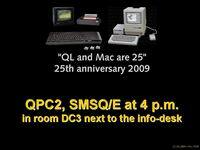 Click on picture above to watch the highlights of the "QL & Mac are 25" show (offsite-link). In the conference room a total of 8 sessions and talks covering "QL & Mac early days", "innovation & design then and now", "current Mac OS X (Mac/iPhone), Windows, AMIGA and QL developments", ... and in the welcome session introductory keynotes by "VIP" were held! Photos of the sessions are accessible here (set 2). All sessions have been filmed with a Panasonic LUMIX DMC-TZ7 camera. The raw video footage needed some brush up (both audio and video noise reduction, audio volume increase) and a final cut. This took much more human and processing time than expected. All session videos have now been uploaded to YouTube for public audience. Enjoy more than 5 hours of video footage! 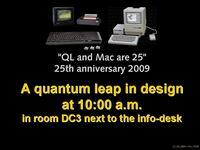 Click on picture above to watch all videos of the "QL & Mac are 25" show (offsite-link). 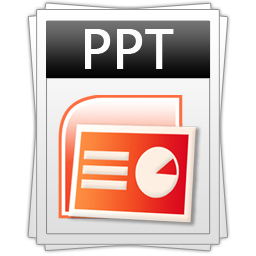 You are kindly invited to download the presentations in both Microsoft PowerPoint and Adobe Acrobat formats. In addition you can watch related videos on YouTube. Follow the links in the table below. 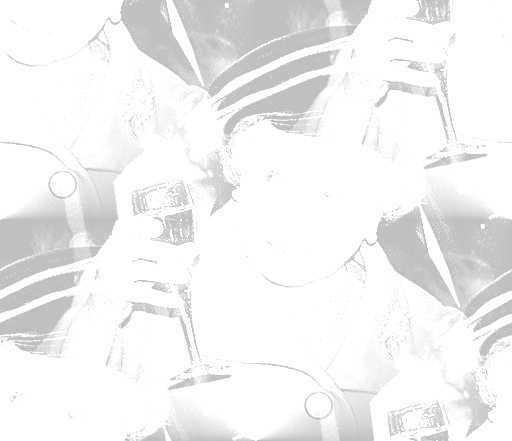 3 playlists as used in the session (offsite-link). 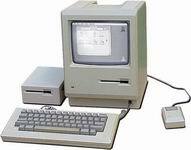 S2 Apple Mac OS X, "The Mac "died" nine years ago!" Playlist used in the session (offsite-link). 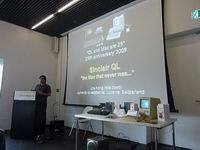 S3 Sinclair QL, "the Mac that never was..."
Playlist "The QL story" related to the session (offsite-link). S5 "The Quantum Leap innovation & design process in retrospective..."
Playlist "Micro Men" which in facts is what the session was all about (offsite-link). 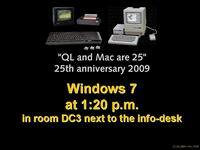 S6 Launchpad, "the complete desktop GUI for QDOS/SMSQ"
S7 Windows 7, "what the world got on Oct 22nd 2009?" S8 SMSQ/E and QPC, "the core of the virtual QL environment..."
In the conference, software workshop & exhibition rooms there were 16 retro systems (microcomputer milestones from the 80s, not only QL & Mac) on display. The systems are listed in the table below. 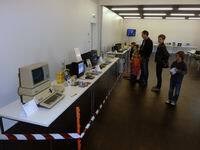 Once again photos of the exhibition are accessible here (set 2). Between the sessions people either visited the museum or enjoyed QL tinkering. Again photos are accessible here (set 2). 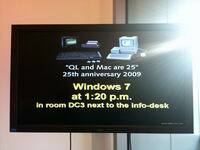 Click on picture above to watch videos of some of software played with in the software workshops of the "QL & Mac are 25" show (offsite-link). The software used in the workshops is not yet available for download. At the show two QL projects to be completed in 2010 were presented and discussed. Q-emuLator for Mac OS X. 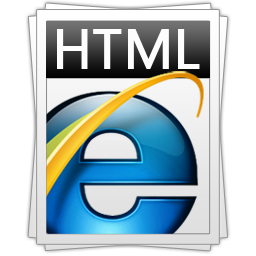 This, together with version 3.0 for Windows, has been released on October 30th 2010 by Daniele Terdina! 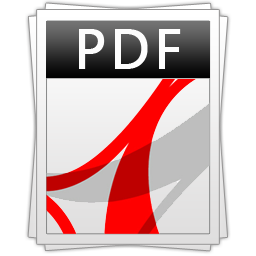 Q-emuLator for Windows and Mac OS X (offsite-link). 68K/OS resurrected. 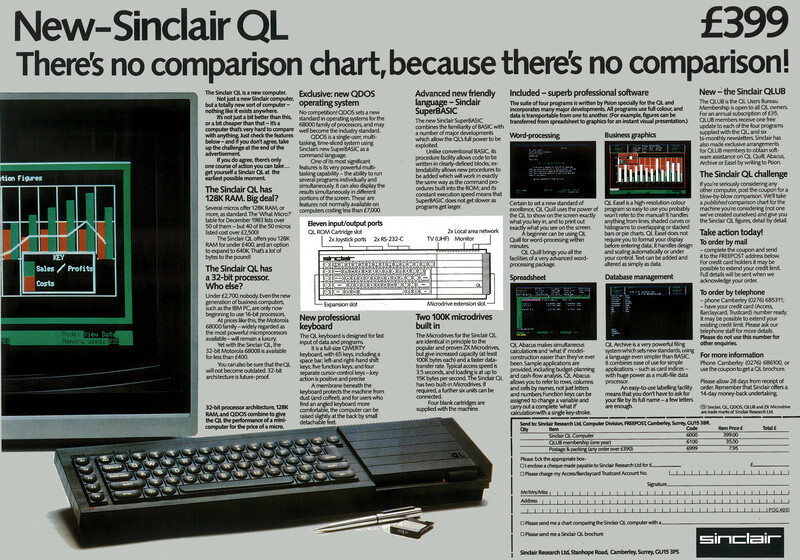 Despite rejected by Sinclair Research, 68K/OS written by GST is the original OS design for the Sinclair QL. This, together with all other GST written QL software, has been released into public domain on July 9th 2010! GST written QL software is public domain now! Tony Firshman, Dilwyn Jones and Anton Preinsack have reported on the show in QL Today (V14I2), QUANTA (V26I6) and AMIGA FUTURE (Issue 82) magazines. You can download the AMIGA FUTURE article in both German and English on the QL 25th anniversary web & media coverage page. 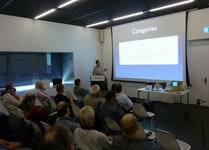 In QL Today magazine V14I3 Urs König presented in-depth some specific QL issues which were part of the show. Pictures which were used in those articles can be found here (set 3). As the magazines were laser printed in BW, high resolution colour pictures are helpful. The articles published in QL Today are not yet available online. 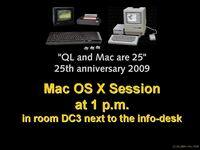 "QL & Mac are 25" - the DVD. 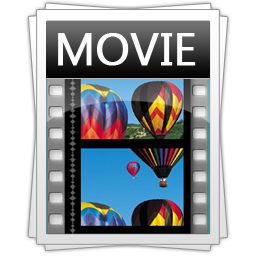 A DVD full with all presentations (both ppt and pdf), software and videos of the show. This is quite a project. There's an open decision to realise it or let it be. It all depends on your feedback. What's your opinion? "QL & Mac are 25" - the software downloads. It's still lurking on QDOS formatted 3.5" floppy disks and needs to be put on a more open file system for distribution. Update: All this can be found on QL IS 30 2014 - THE DISTRIBUTION which can be found in the Repository. 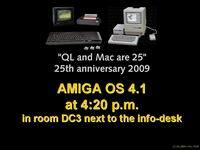 The show was just one - but the most time consuming - of my activities in the "QL is 25" bash. An international QL show like this was something I always wanted to do. Due to the change in my work/life balance in 2009 I was finally able to do it. Overall I must say that I'm very happy with the happening. Please keep always in mind: QL forever! BTW: On June 5th 2010 there was the 2010 international QL show in Prottes, Austria (near Vienna)! There's a QL shows picture gallery of many more QL shows from the 80's until today. Click on picture above to watch the video made by Anton Preinsack of the "2010 international QL show" (offsite-link).